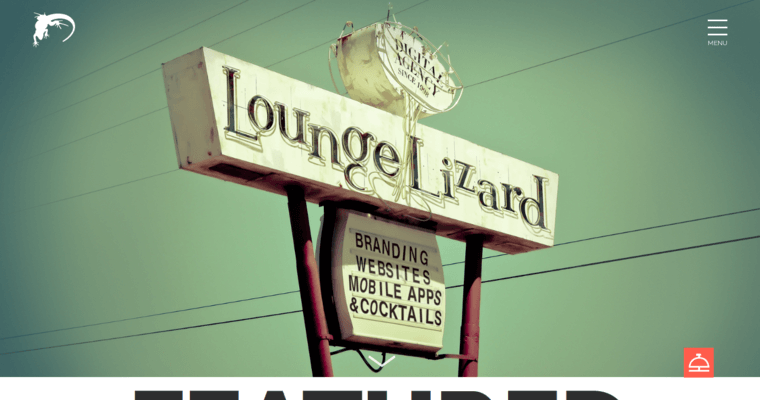 Lounge Lizard is a bi-coastal web design firm with offices in New York and Los Angeles. The firm employs a team of experts that have vast experience in all areas of web design. These professionals are skilled in marketing strategies, creating designs which enhance brand identity, and search engine optimization. 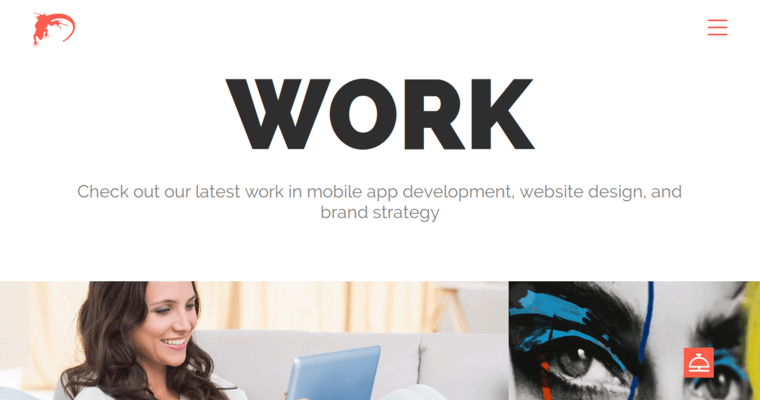 Lounge Lizard can also develop apps for the Web and mobile platforms. 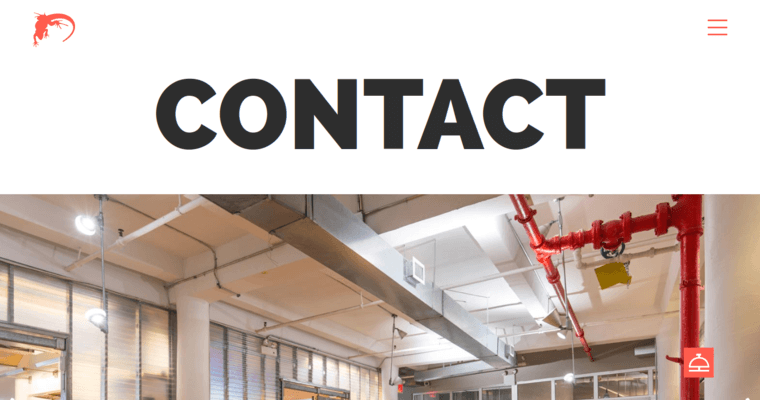 The websites built by the firm are mobile-ready and responsive. SEO is built in to help clients achieve maximum results from their new website. This firm is also skilled in building websites that integrate well with social media platforms. The individuals working for the firm have experience with coding standard HTML websites as well as designing on user-friendly platforms like Wordpress.